Cake Byte: New Magnets by iPop! What is that force pulling you to CakeSpy Shop? 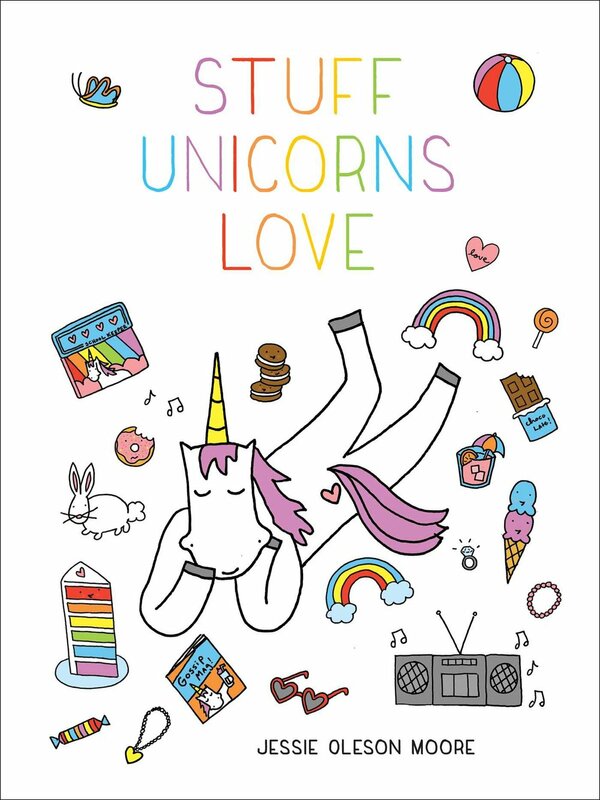 The new magnets I just designed for iPop, natch. 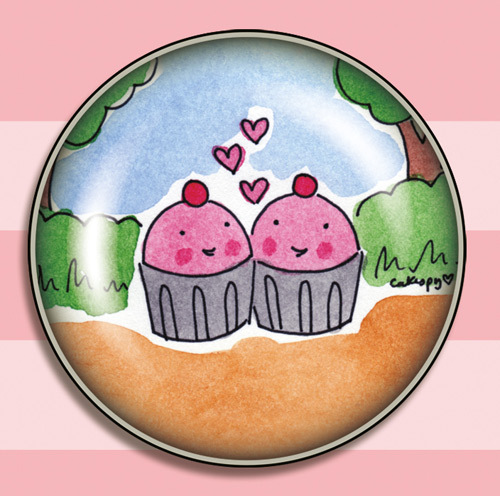 and a 4-pack of 1-inch magnets featuring pie, cake, cupcake, and cookie! ...of course, the other super cute designs are still available too! CakeSpy for iPop Clicks magnets, available here!